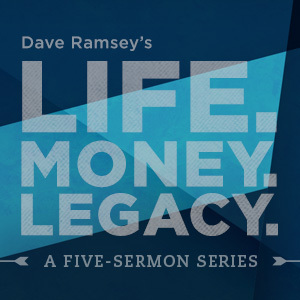 Financial expert Dave Ramsey presents a biblically based view of money in five entertaining and practical messages. There’s more to life than stuff. 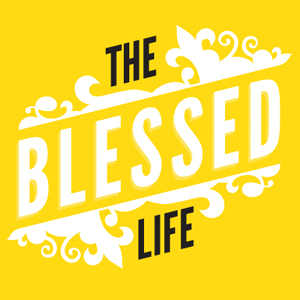 In this six-part series, pastor Robert Morris examines what it means to be blessed and why we can trust God with money. Are we really rich? 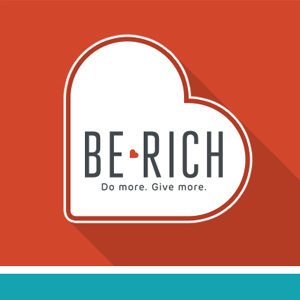 In this four-part sermon series, Andy Stanley shows that true riches are not about what you have, but what you do with what you have. 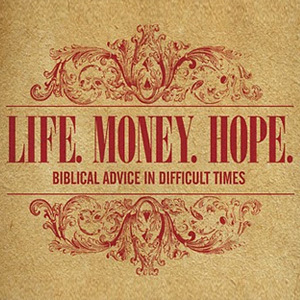 Financial expert Dave Ramsey presents a biblically based view of money in three entertaining and practical messages. 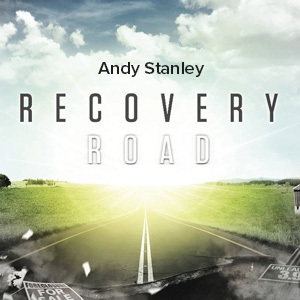 In this six-sermon series, Andy Stanley urges us to promote recovery by focusing on the responsibilities of "we" instead of blaming everything on "they." 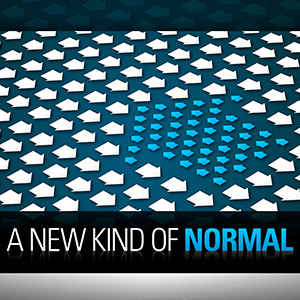 This three-part sermon series drawn from Momentum focuses on some essential keys to creating a culture of gratitude and biblical stewardship.